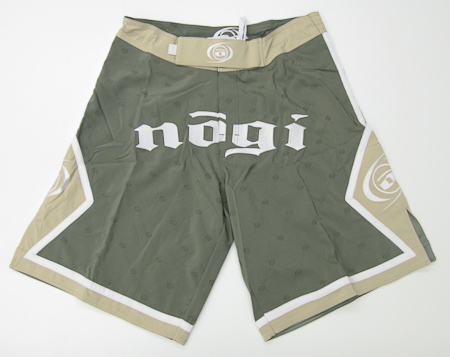 Introducing two new limited edition colors of Nogi’s Kingpin fight shorts, chosen by the Sherdoggers themselves! Made from dynamic 2-way stretch material built to last, the Kingpin boasts a secure hook and loop enclosure with attached drawstring that insures a perfect fit, side slits on the legs for maximum mobility, and embroidered logos, the Kingpins are build not only for performance, but are build to last! 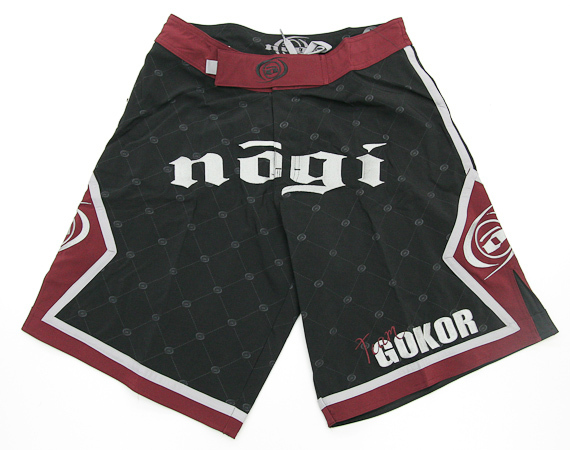 Nogi also surprised us by releasing Gokor Limited Edition Kingpin Shorts, which should go rather well with the Gokor 2010 Limited Edition Hoody. 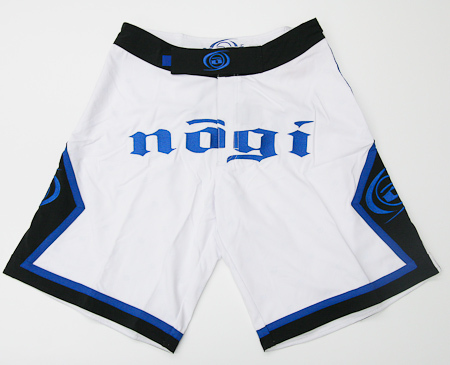 Nogi also released White, Blue, Purple and Brown Rank Volt Shorts. Super-tough 2-way stretch material and a secure hook and loop enclosure with drawstring means you get a fit that’s perfect for you, and the embroidered logos and accented, two-toned color schemes are plenty handsome without being overstated. Along with the new shorts, Nogi also released three new hoodies. The Everest Hoodie, is Sherpa lined for comfort and warmth. The hoodie features an embroidered logo on chest and hood, detailed zipper pulls, a MP3 player pouch in front pocket with wire hole and Thumb holes. The Sierra hoodies are not designed to keep you warm, but feature Ribbed seams provide both unique styling and extra cooling during training sessions. In addition the hoodie has embroidered detail logos on right sleeve and rear waist, an extra-thick drawstring and an inner pocket for MP3 players, IDs, etc. 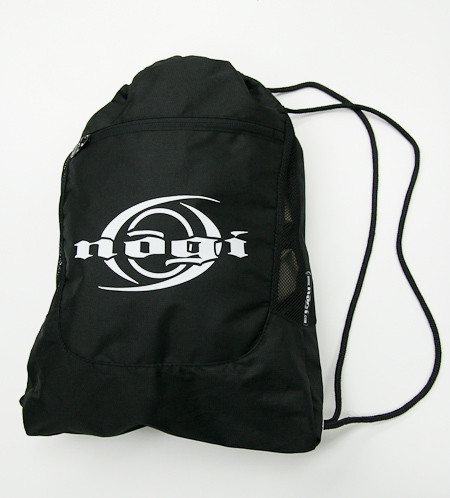 Last but not least, the Nogi Drawstring Bag! Features include a netted main compartment for breathable storage, a zippered secondary compartment to secure your valuables and dual-sided drawstrings for over-the-shoulder or backpack-style carrying.